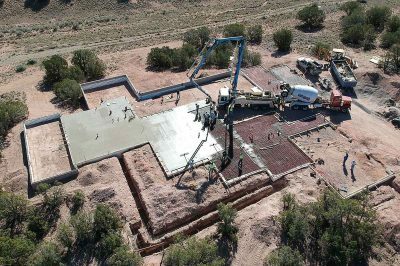 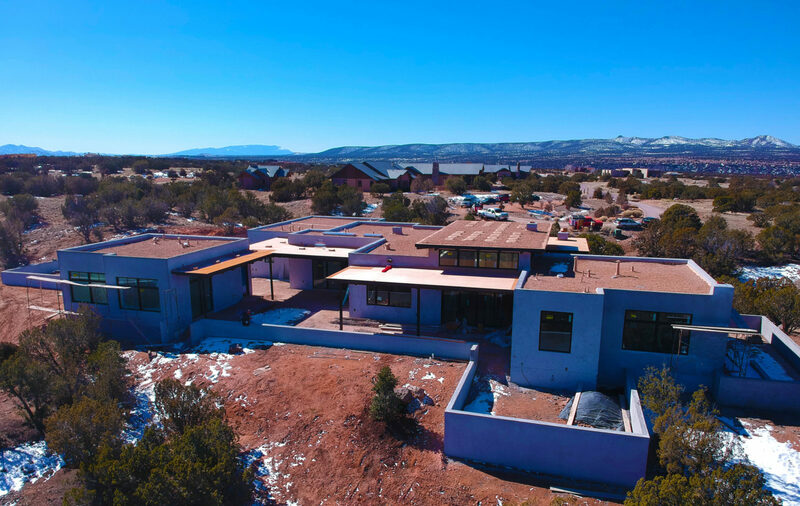 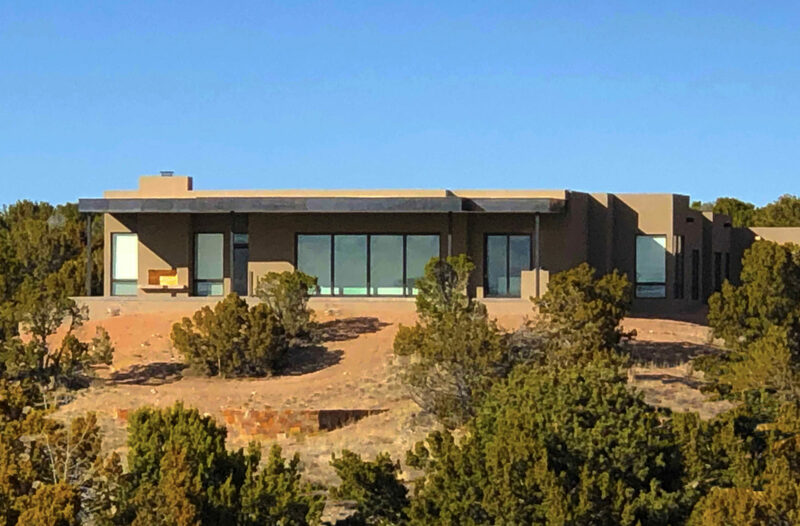 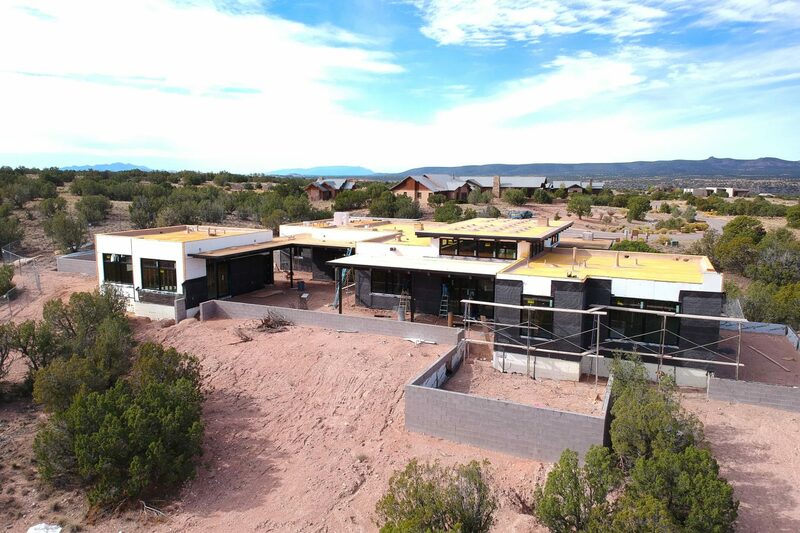 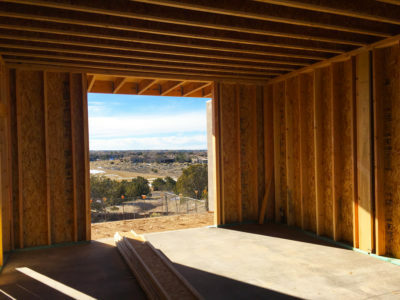 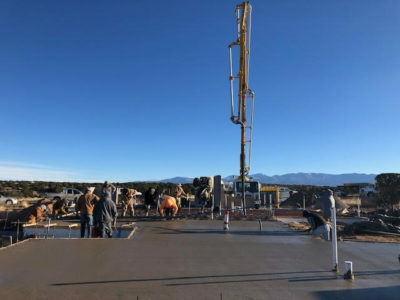 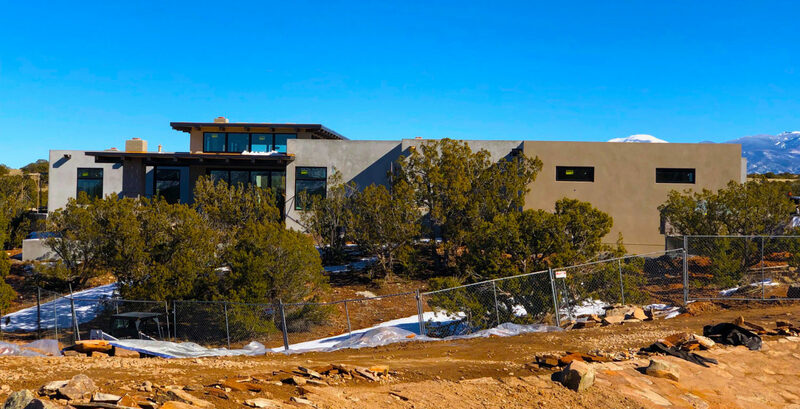 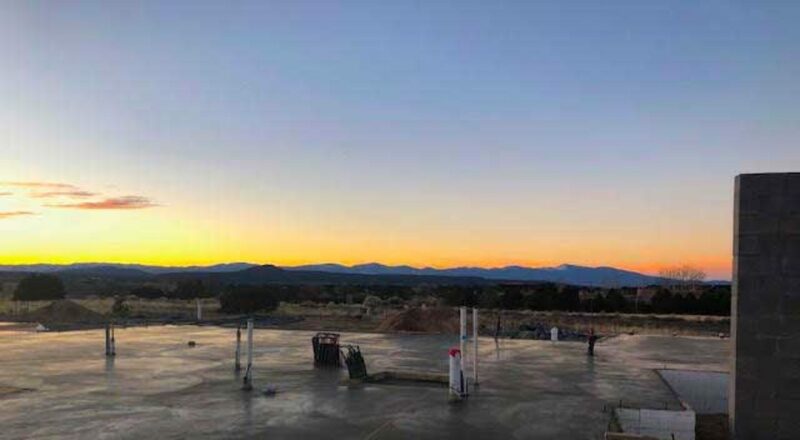 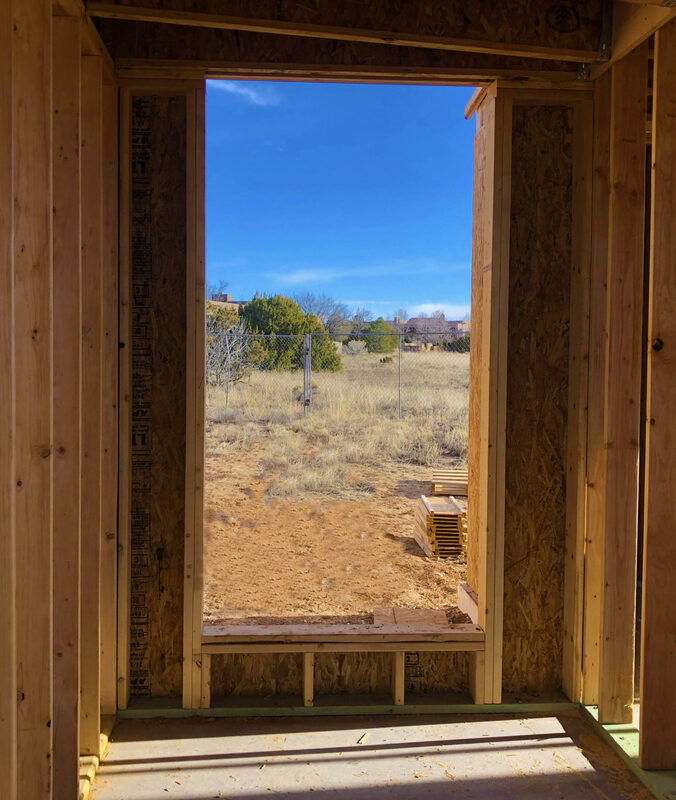 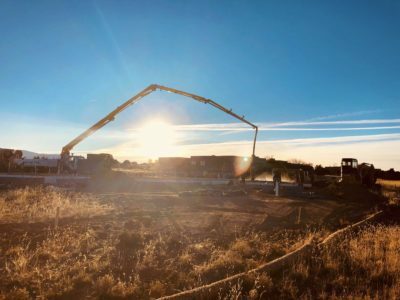 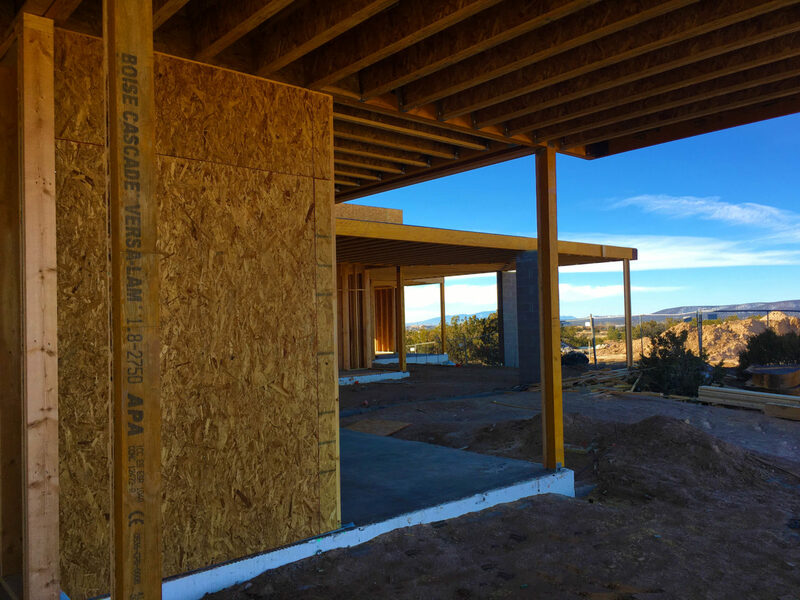 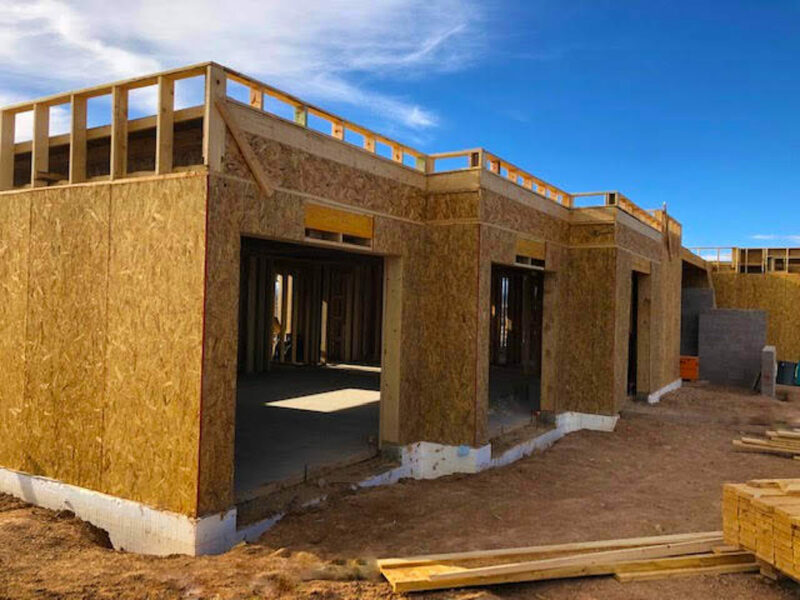 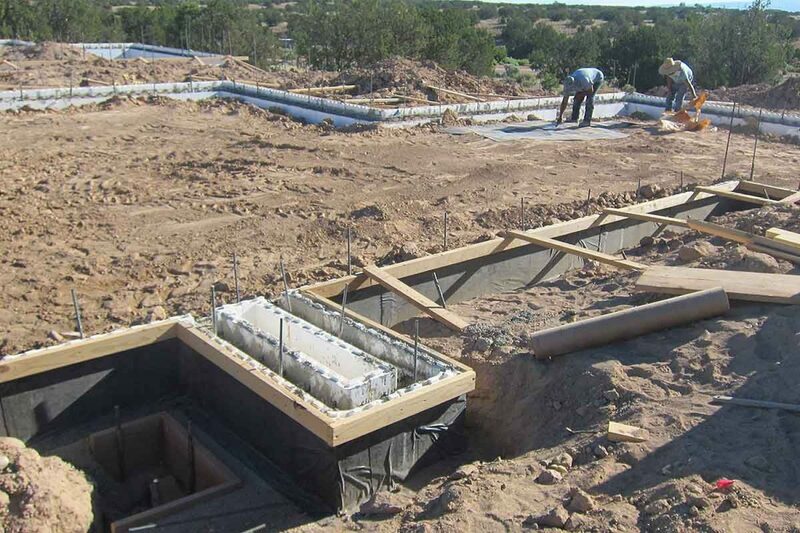 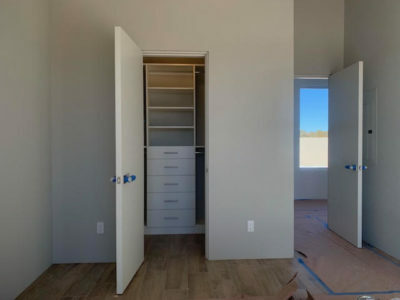 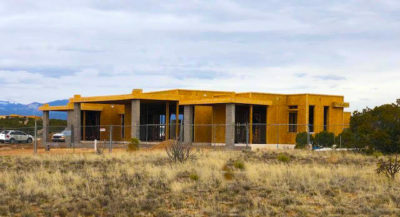 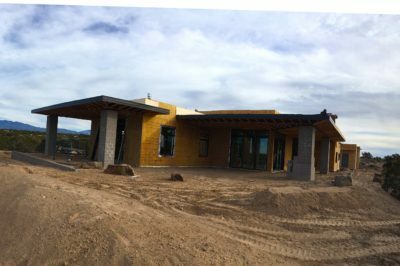 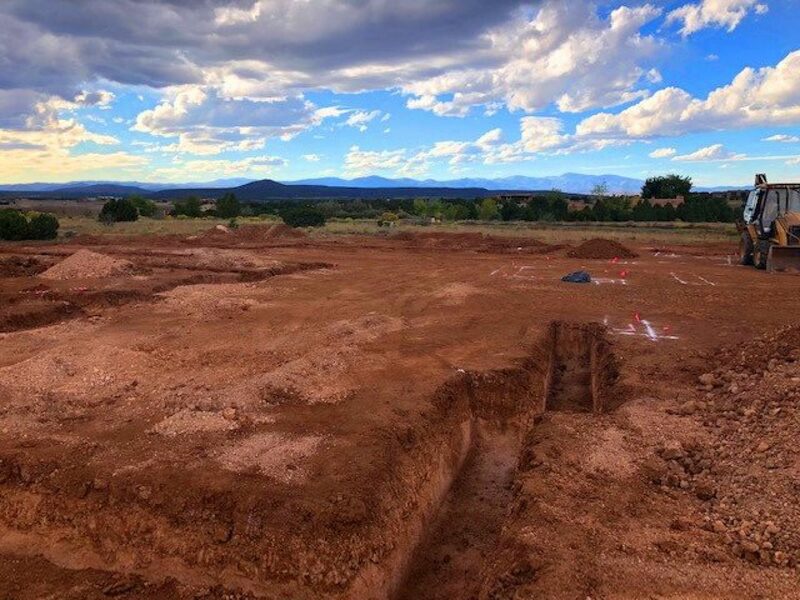 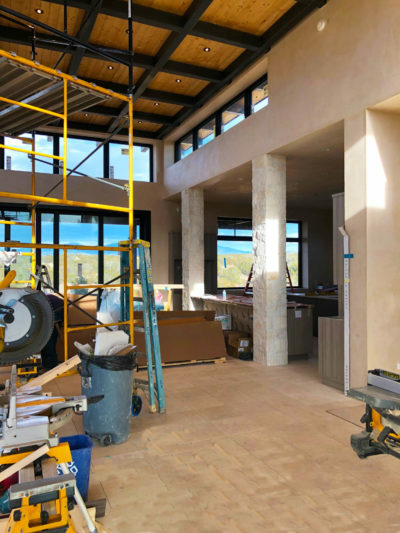 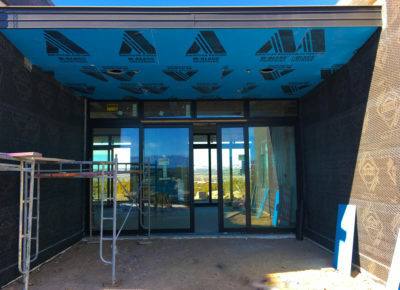 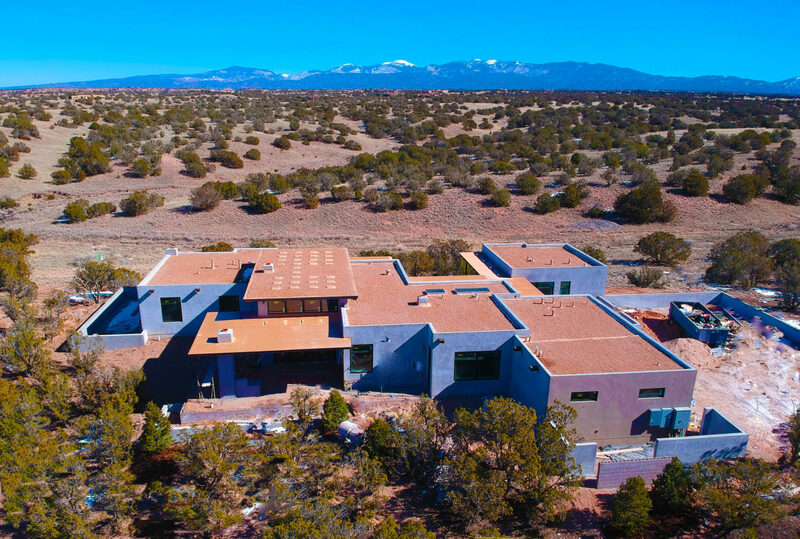 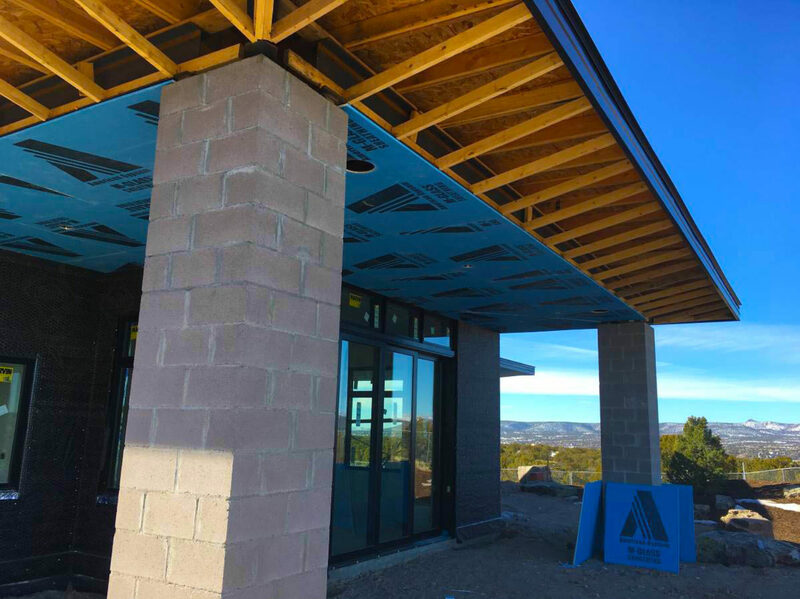 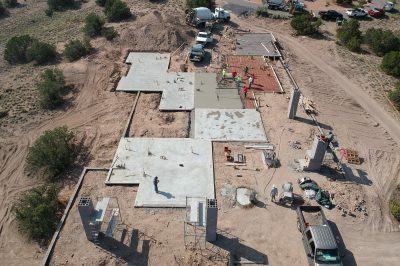 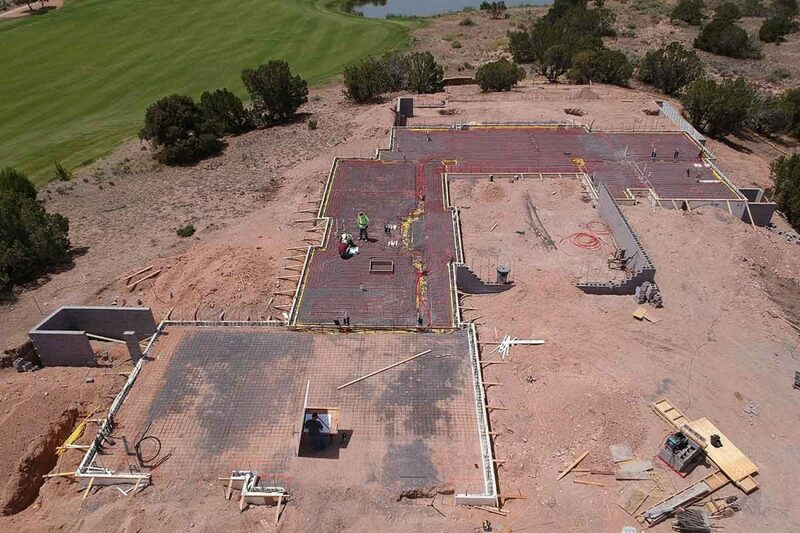 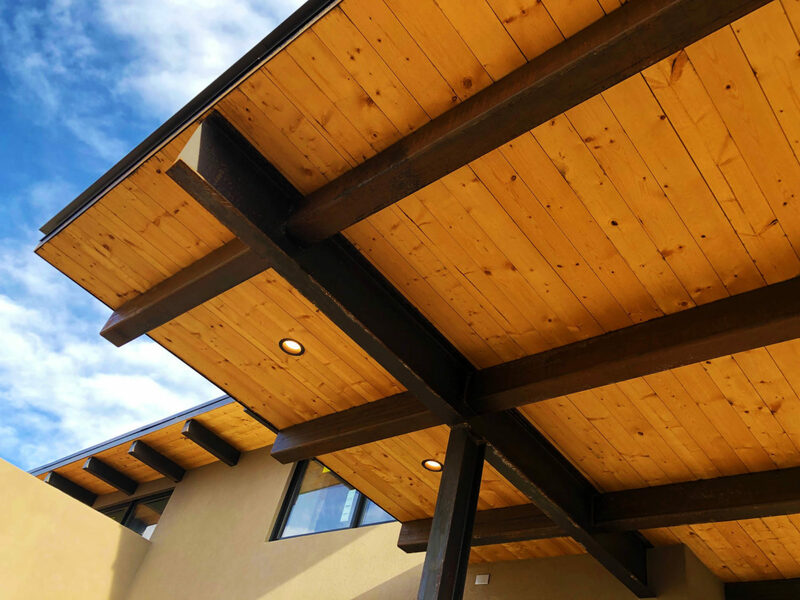 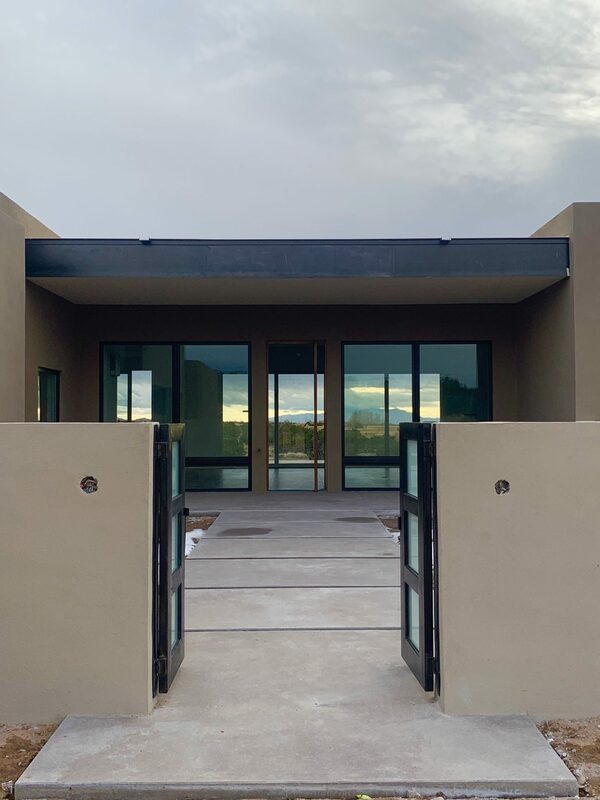 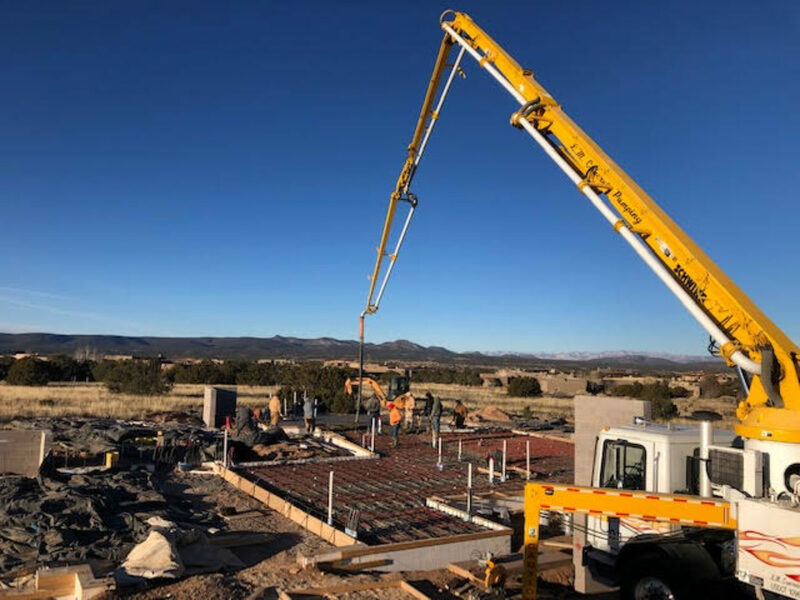 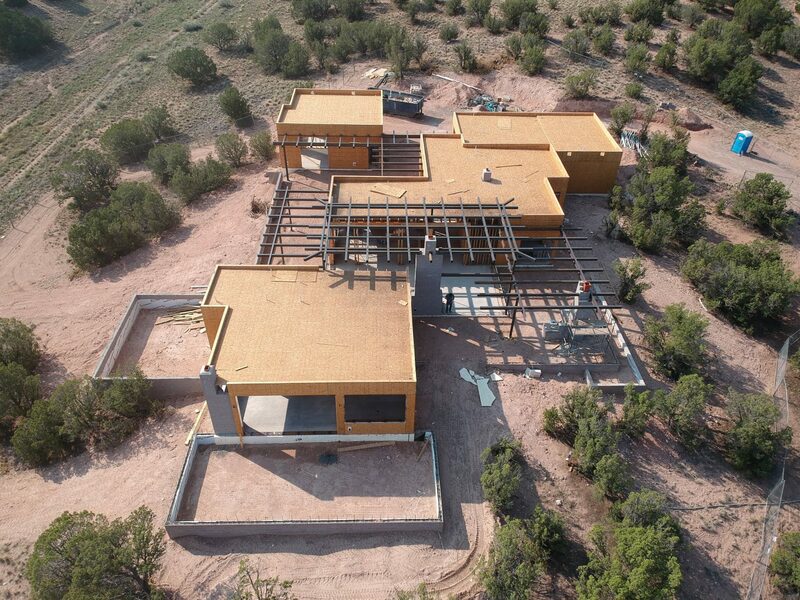 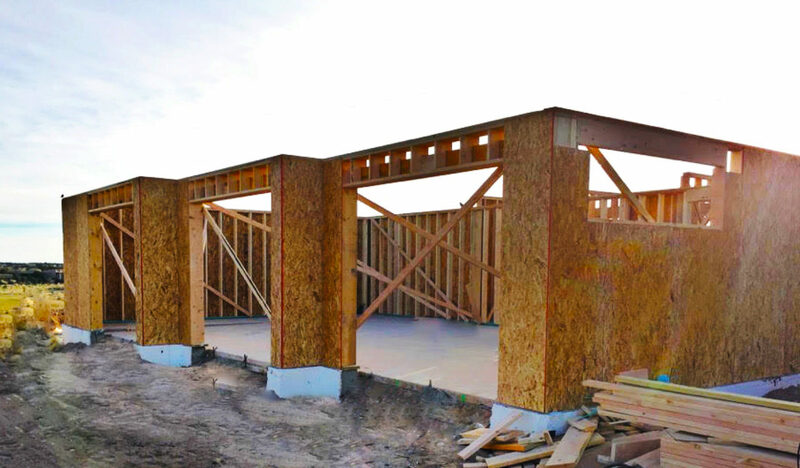 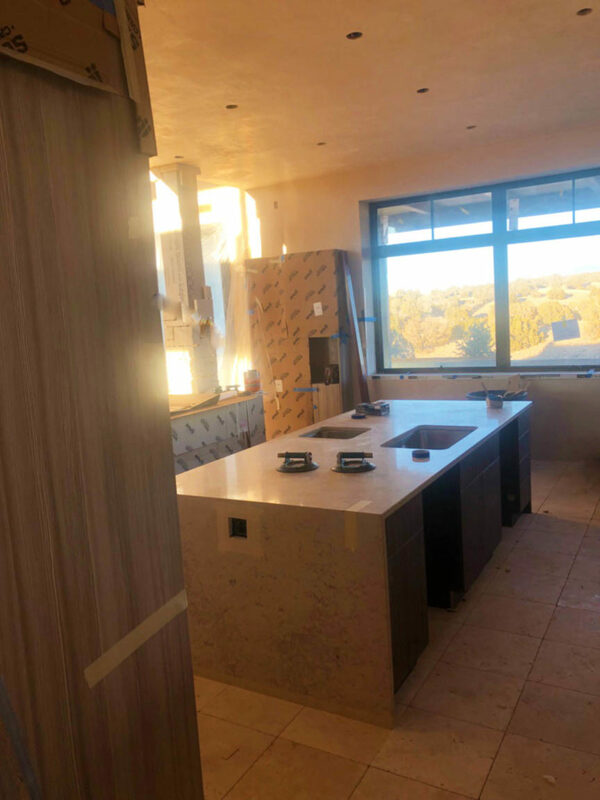 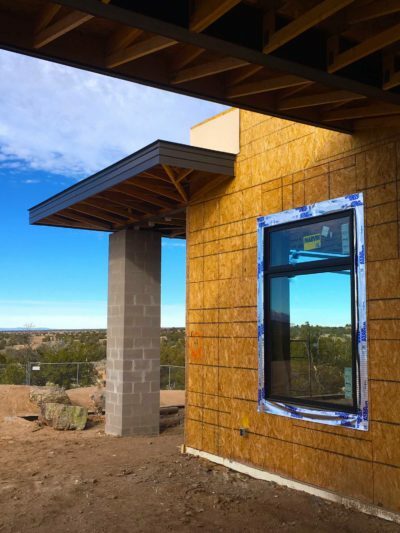 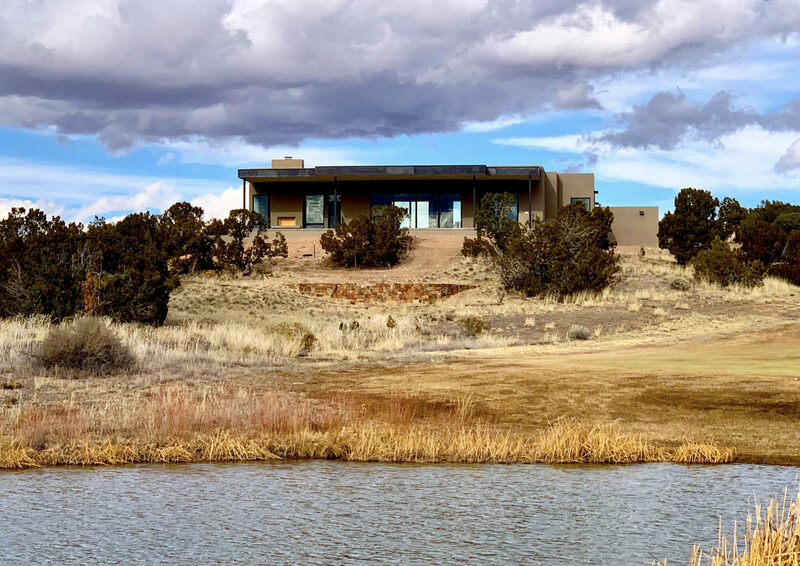 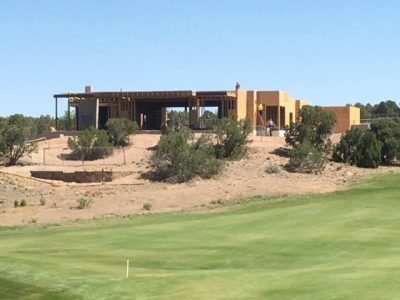 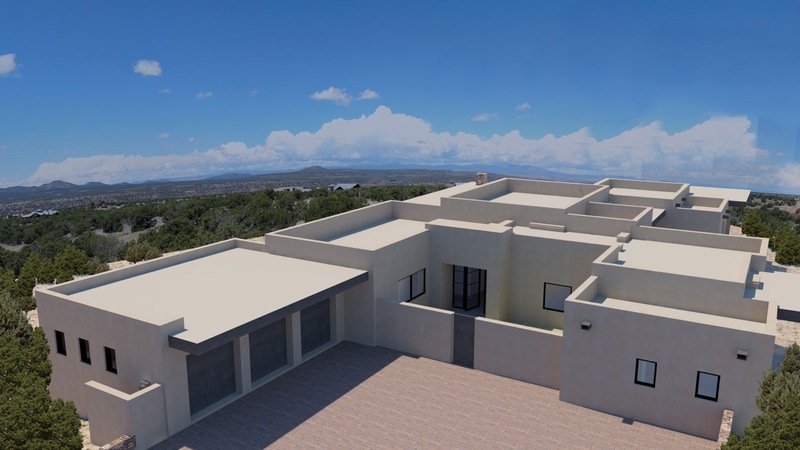 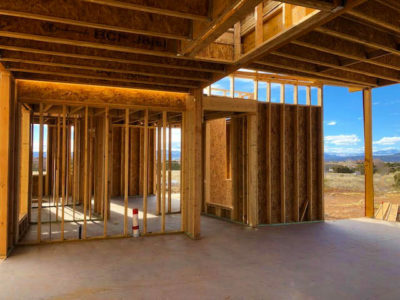 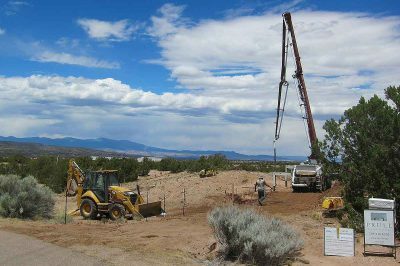 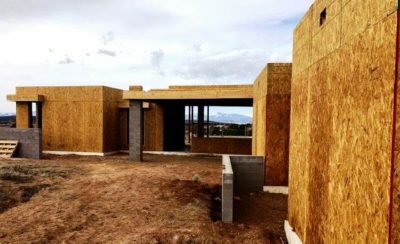 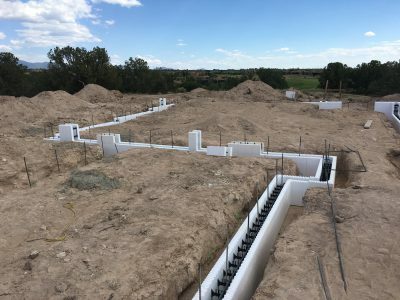 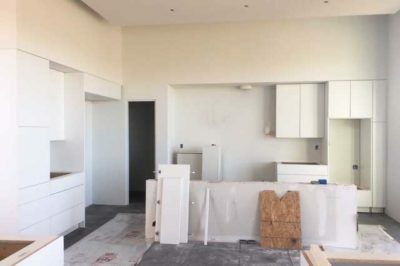 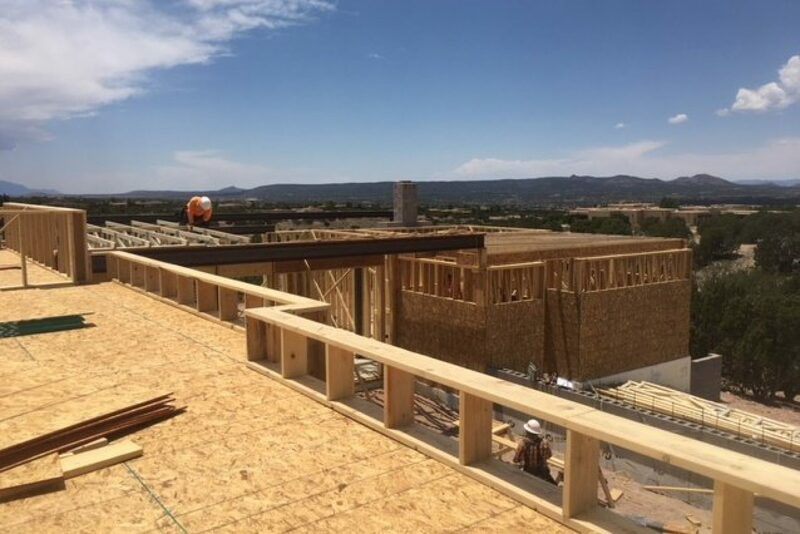 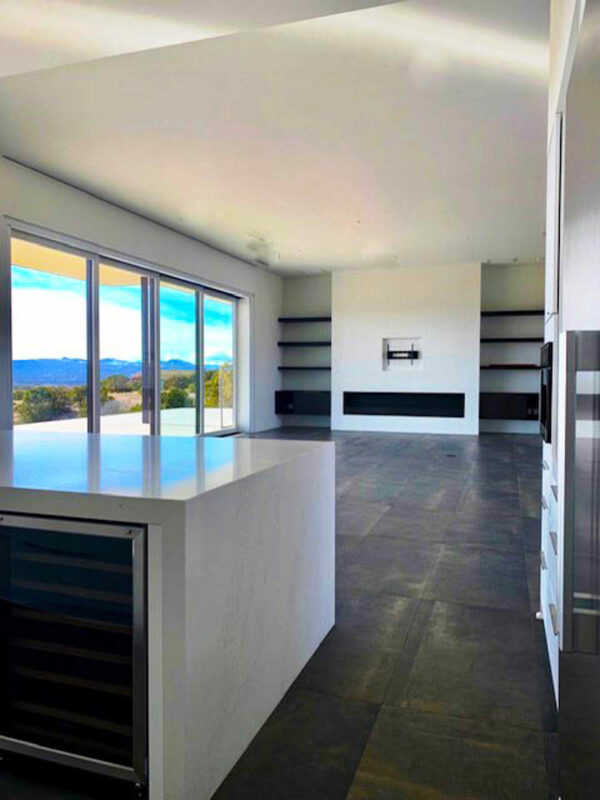 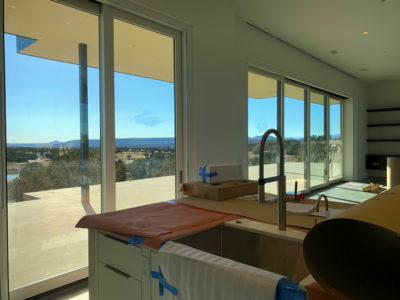 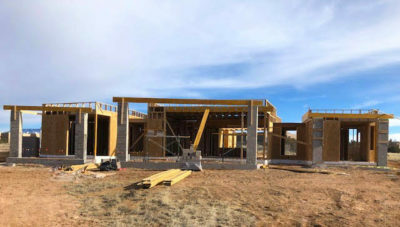 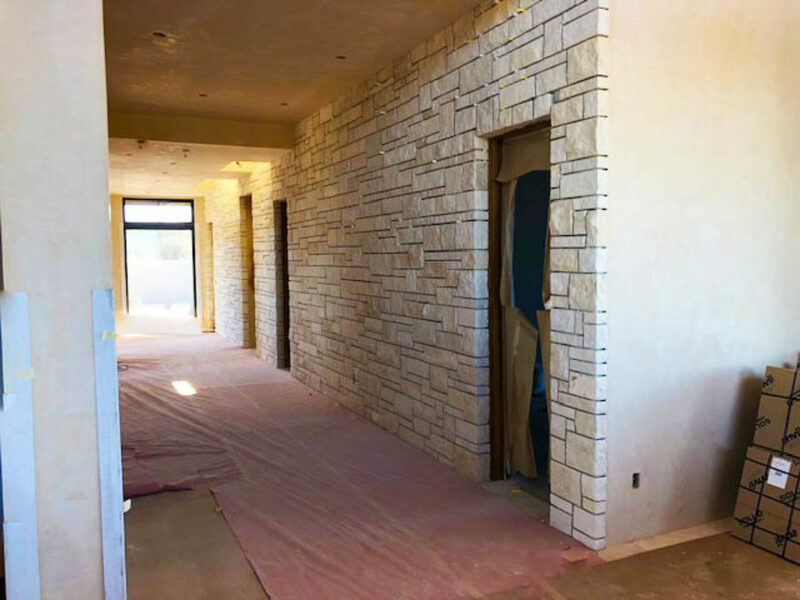 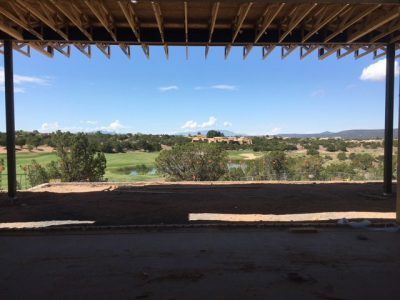 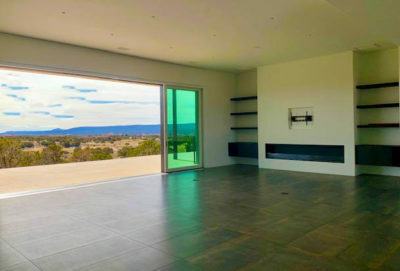 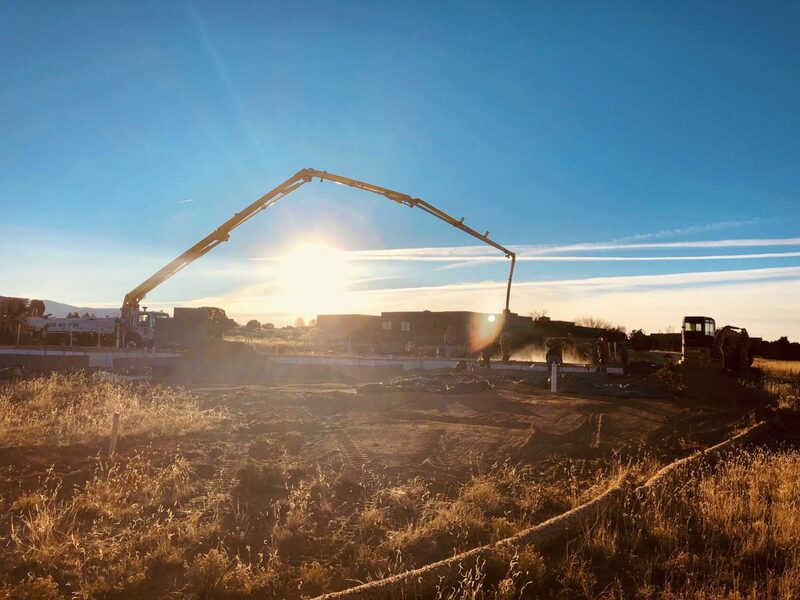 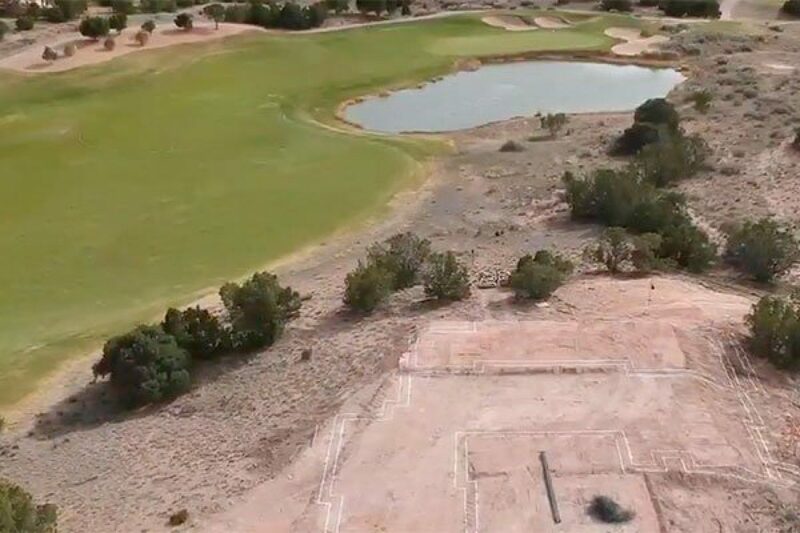 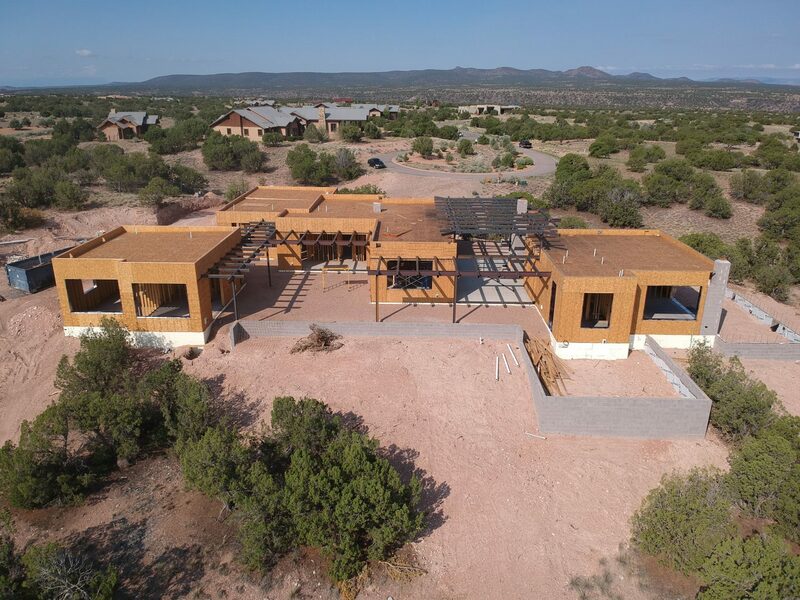 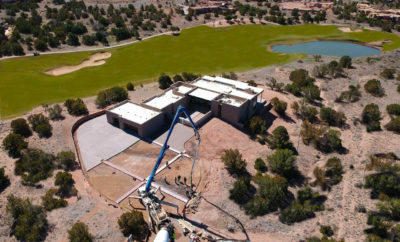 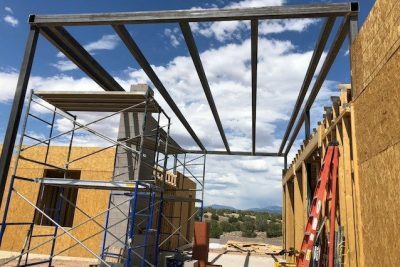 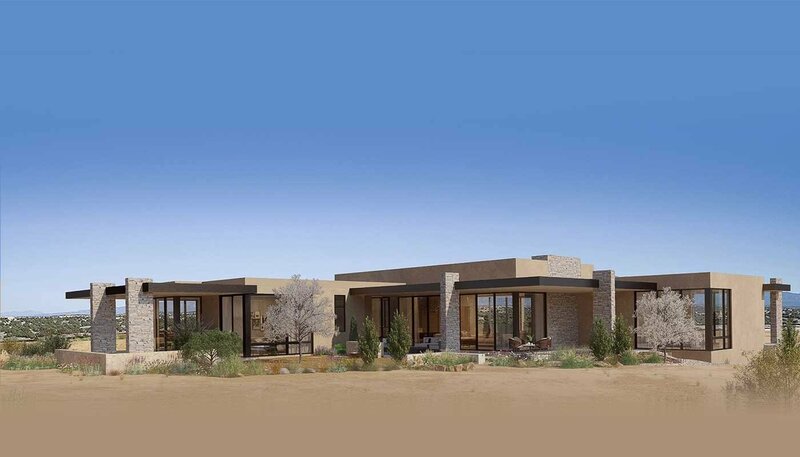 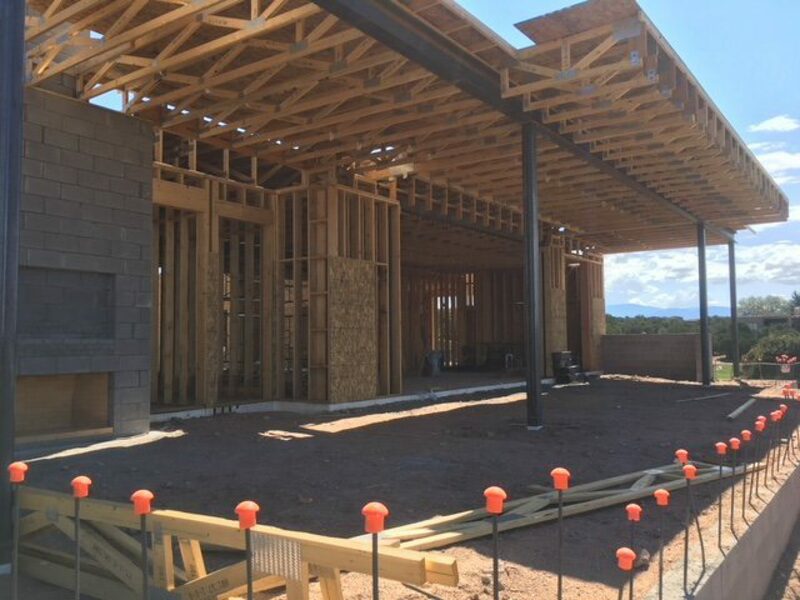 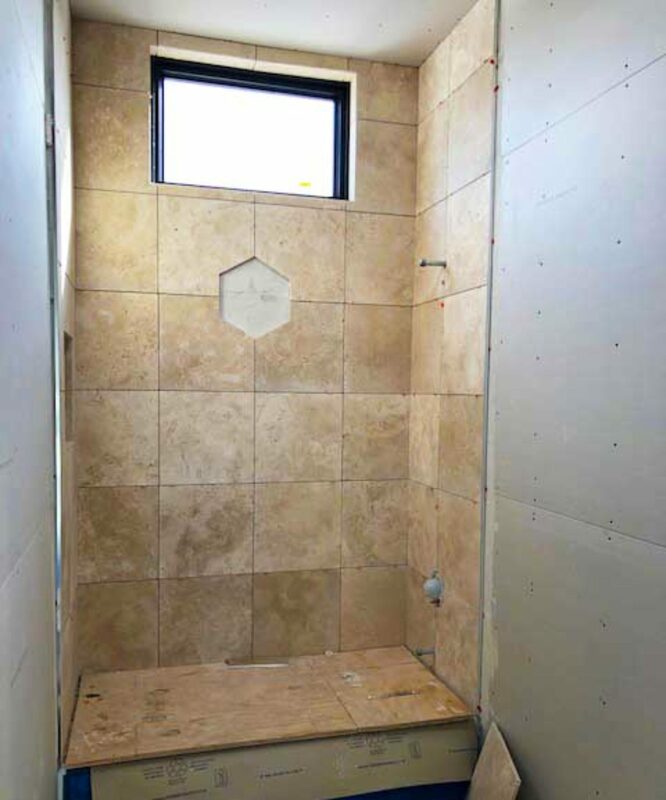 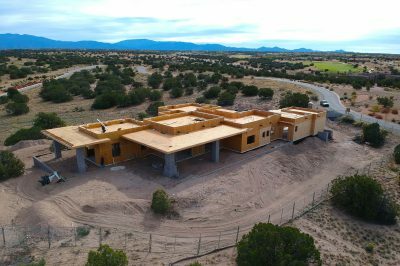 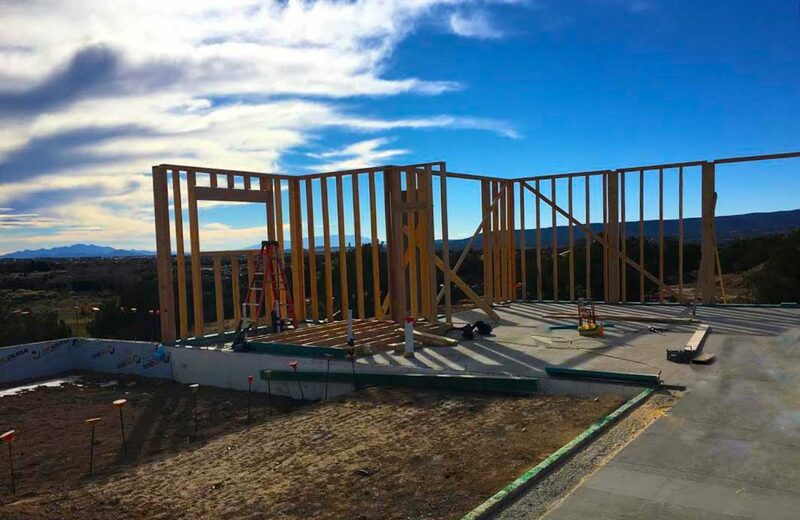 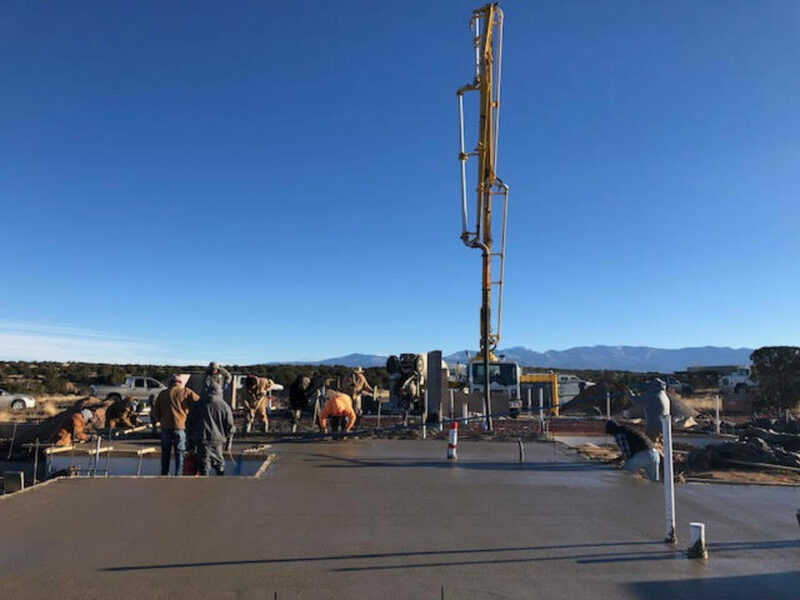 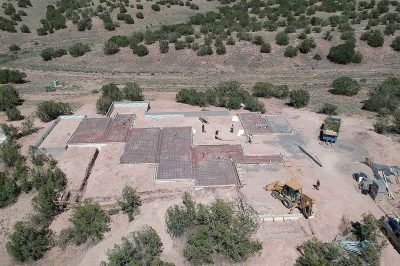 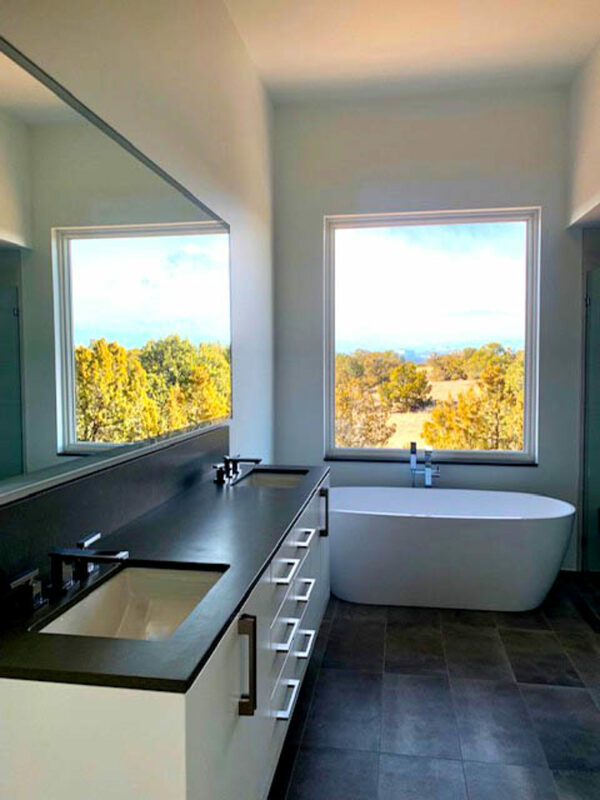 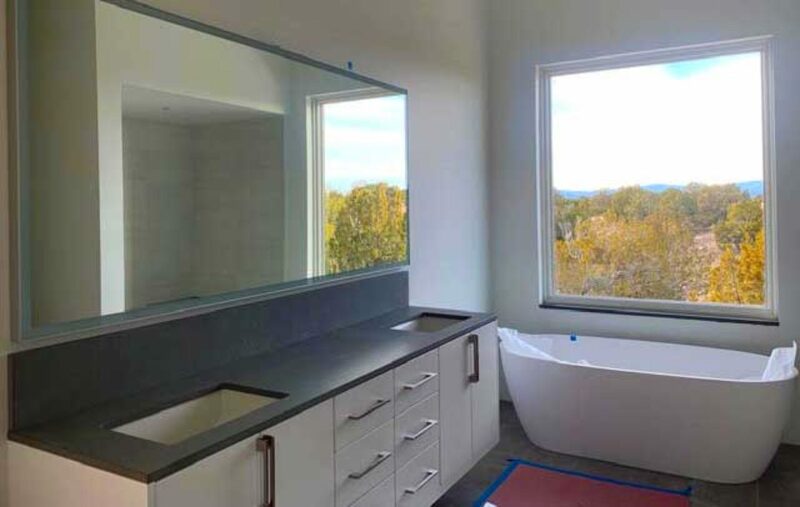 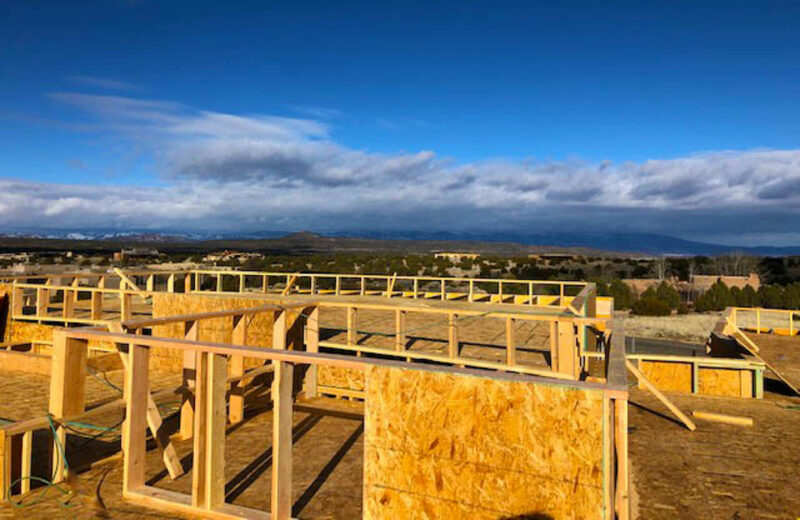 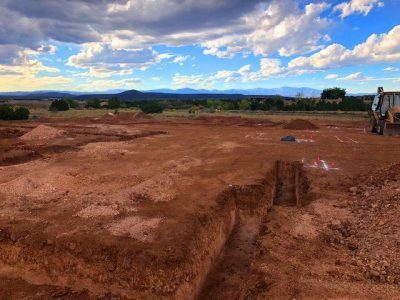 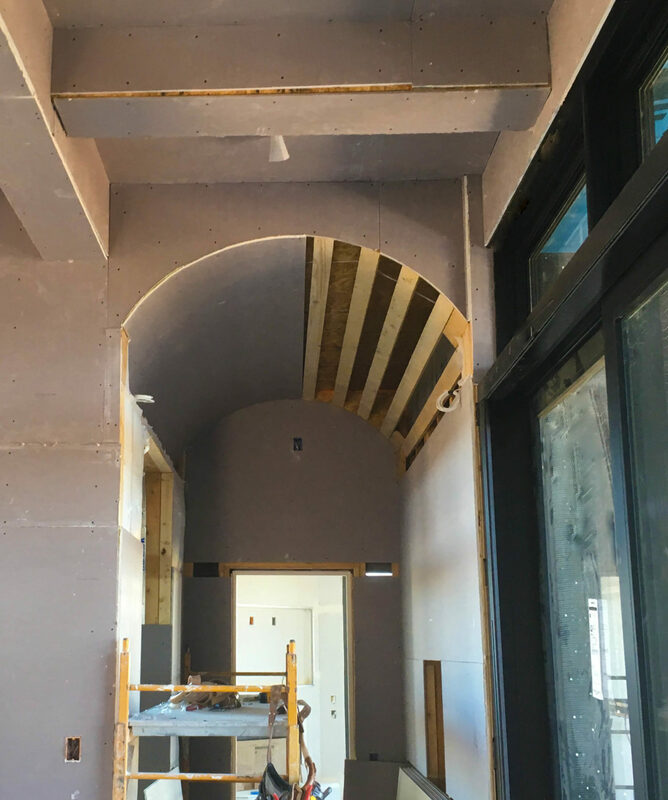 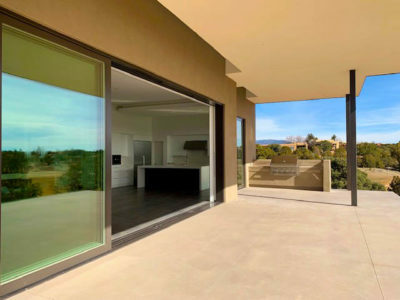 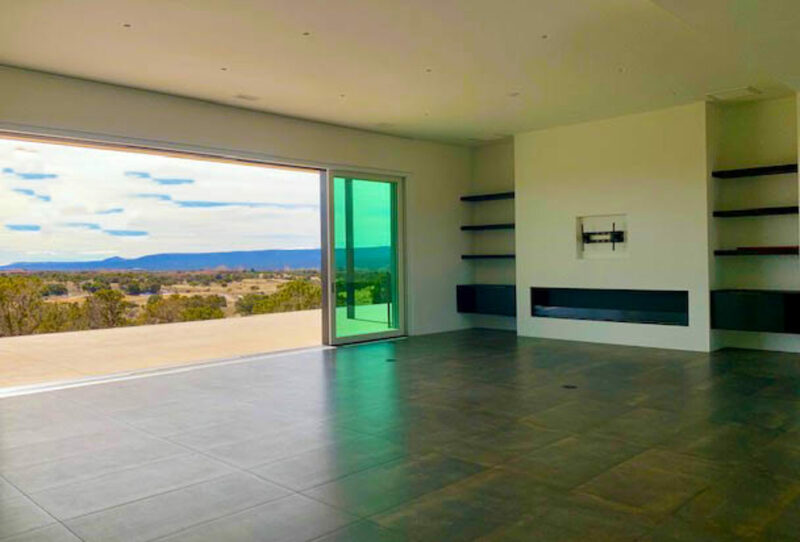 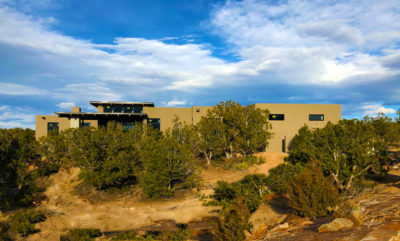 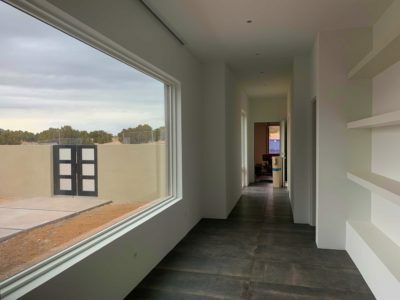 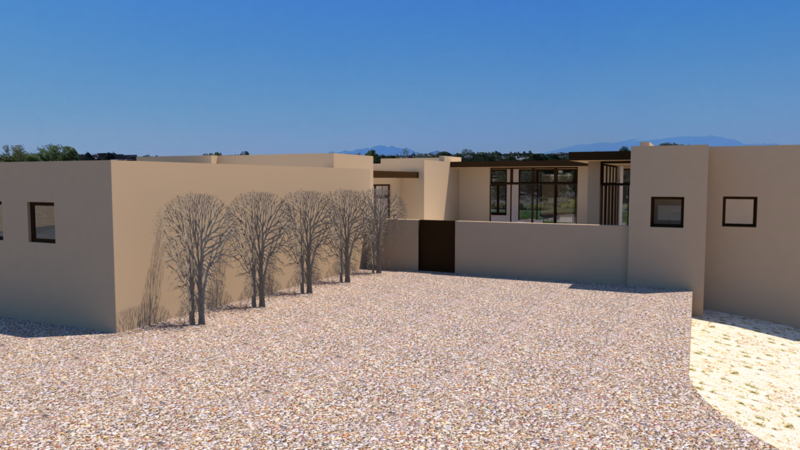 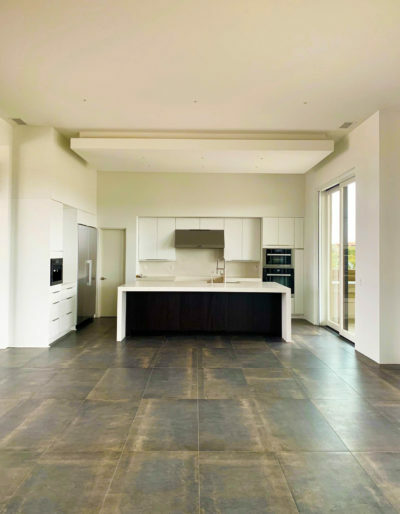 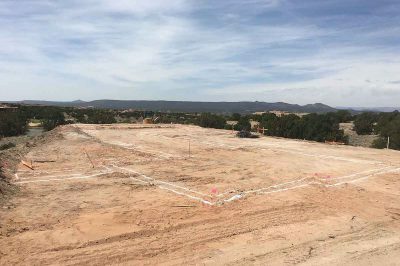 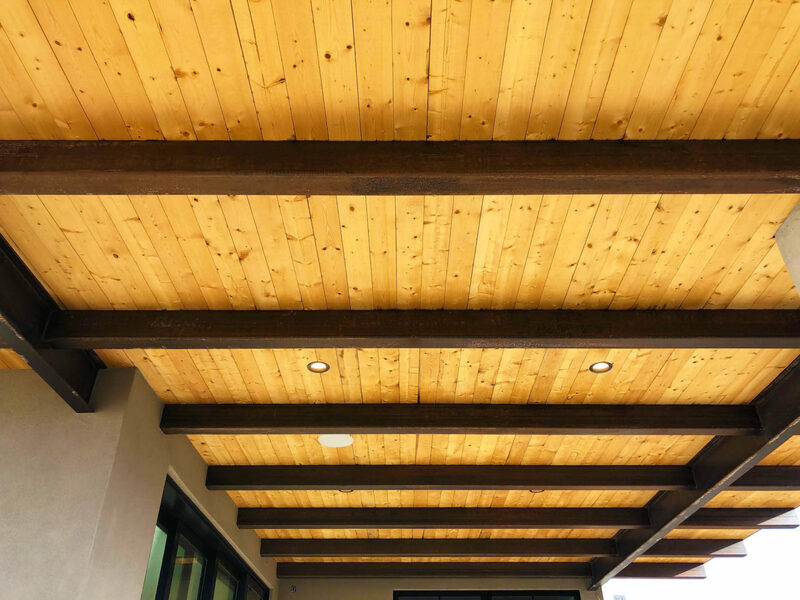 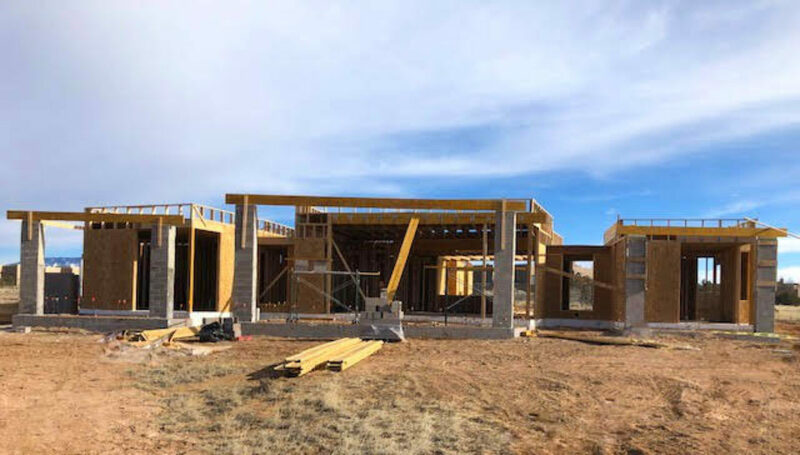 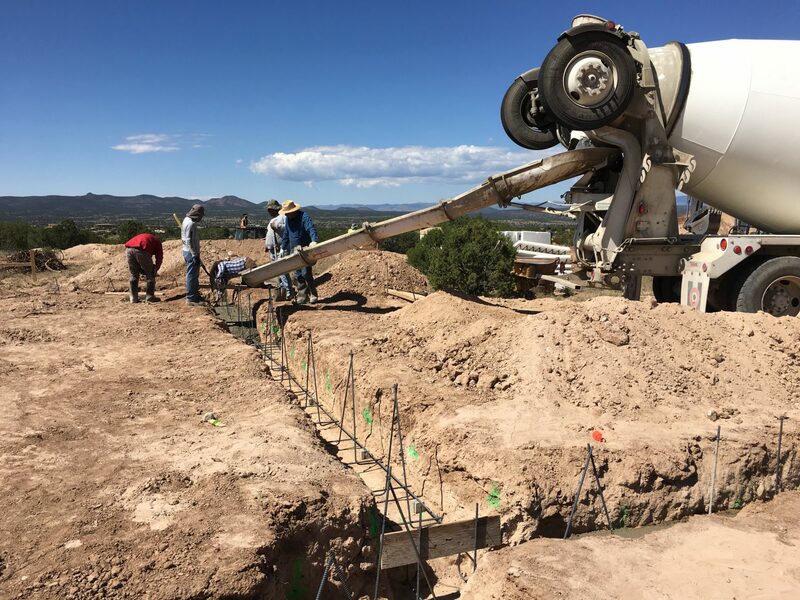 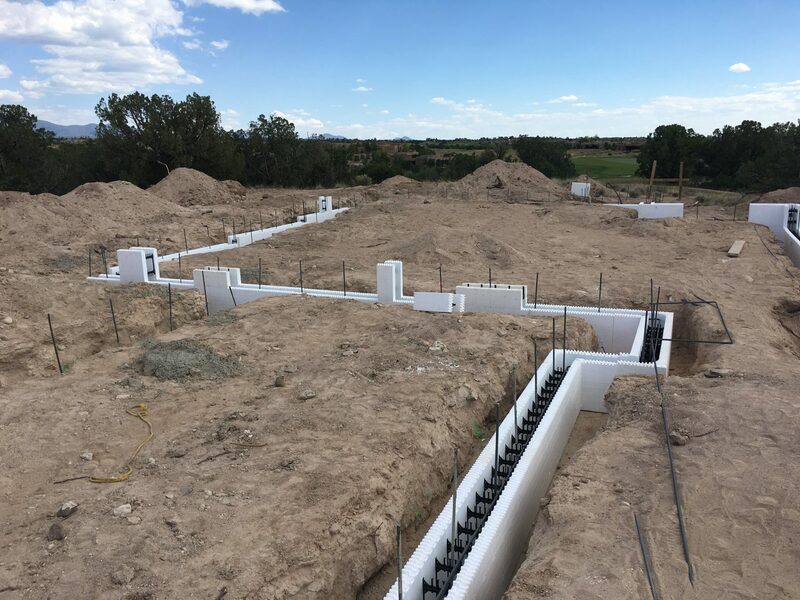 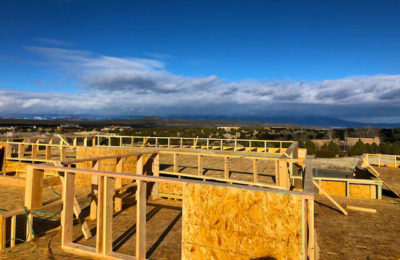 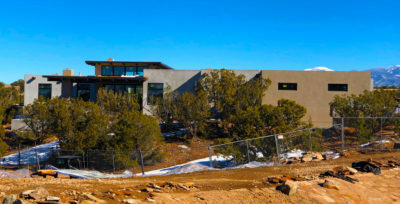 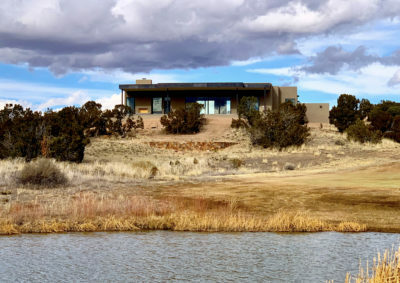 Prull Custom Builders is actively building custom homes all over Santa Fe, with Las Campanas being our most active. 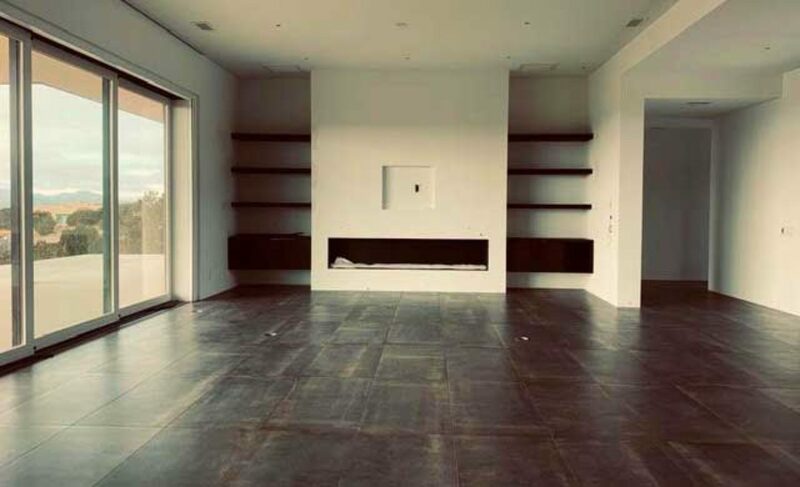 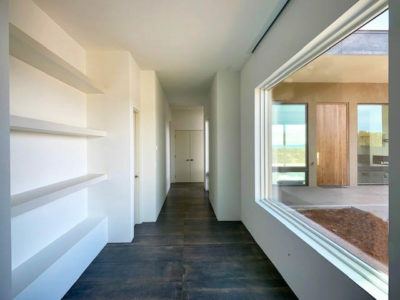 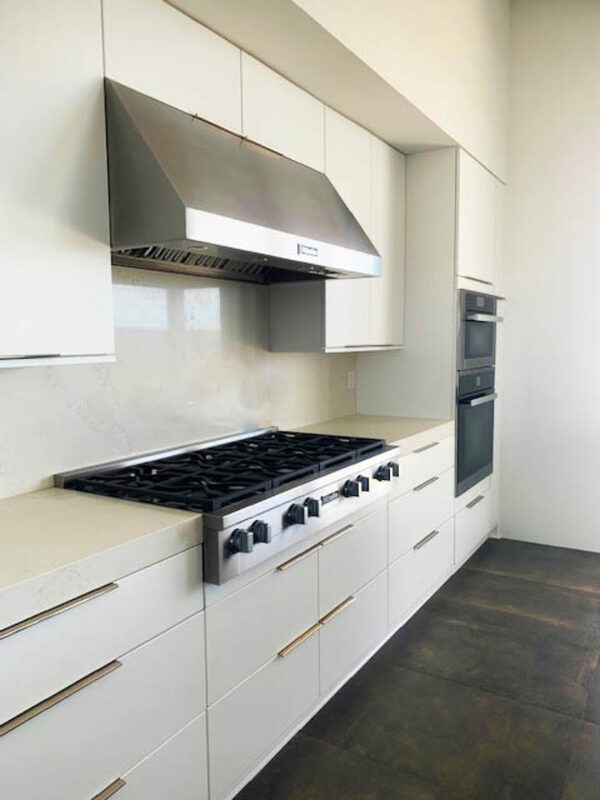 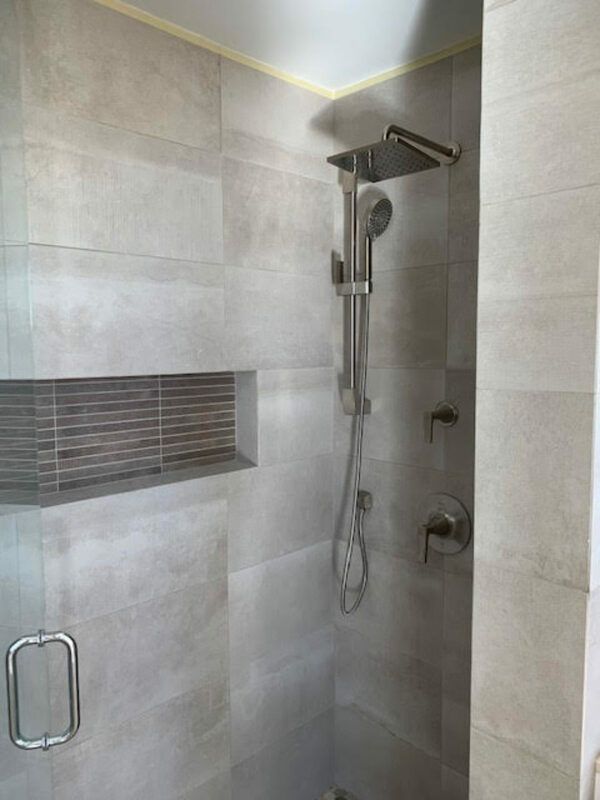 This is credited to the abundant resources in which to create works of art that satisfied clients can call home. 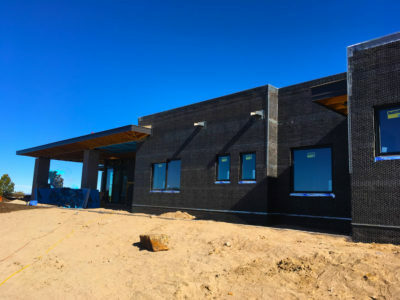 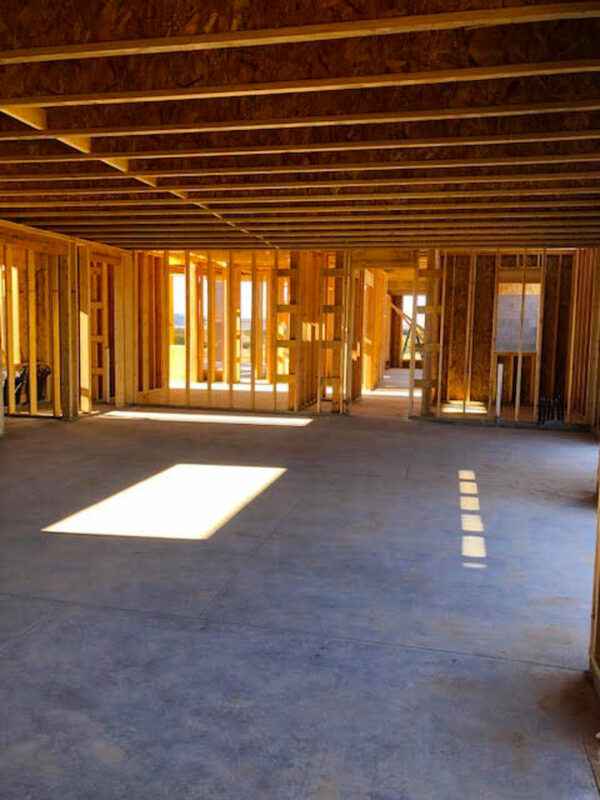 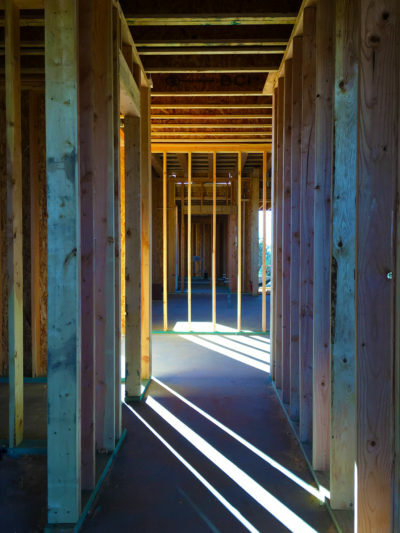 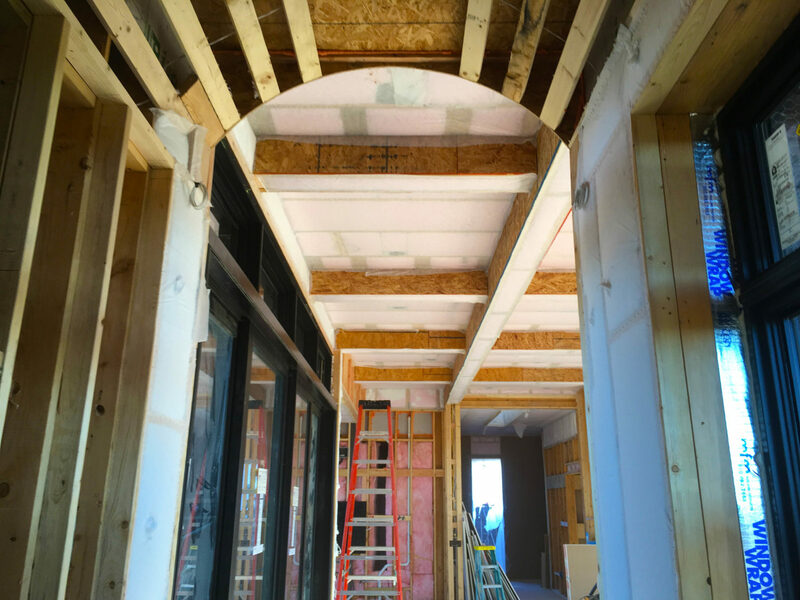 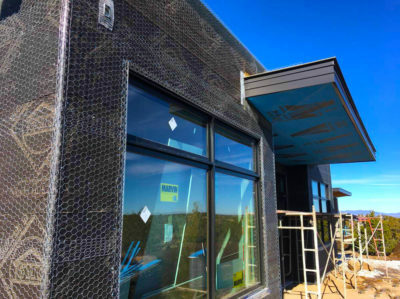 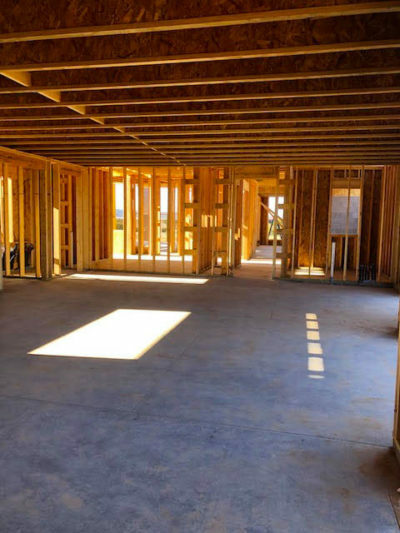 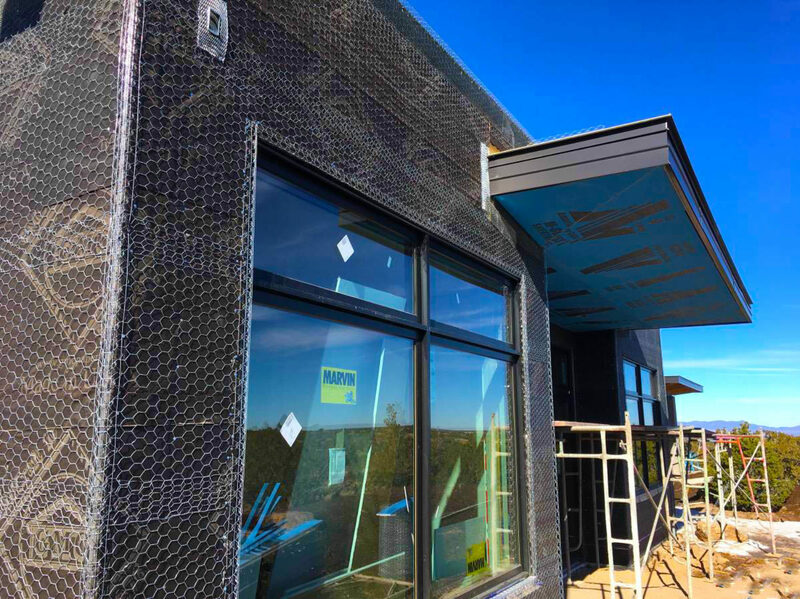 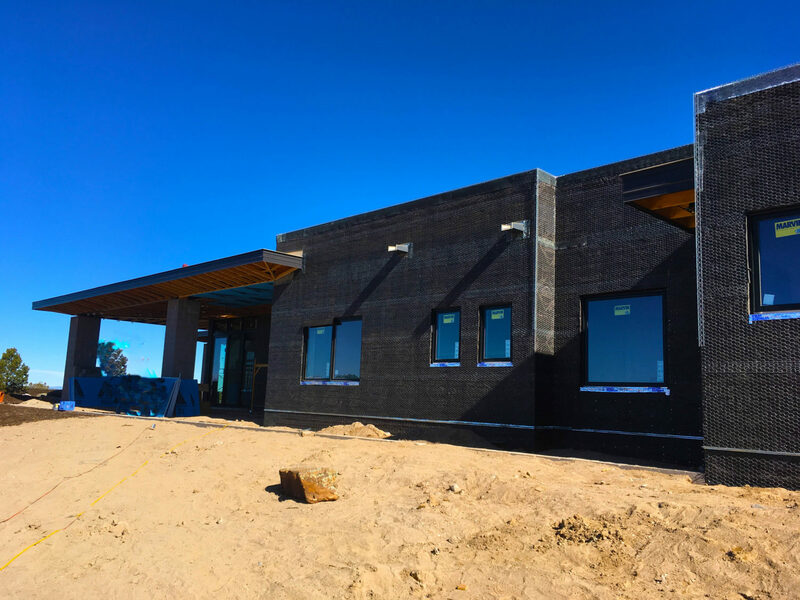 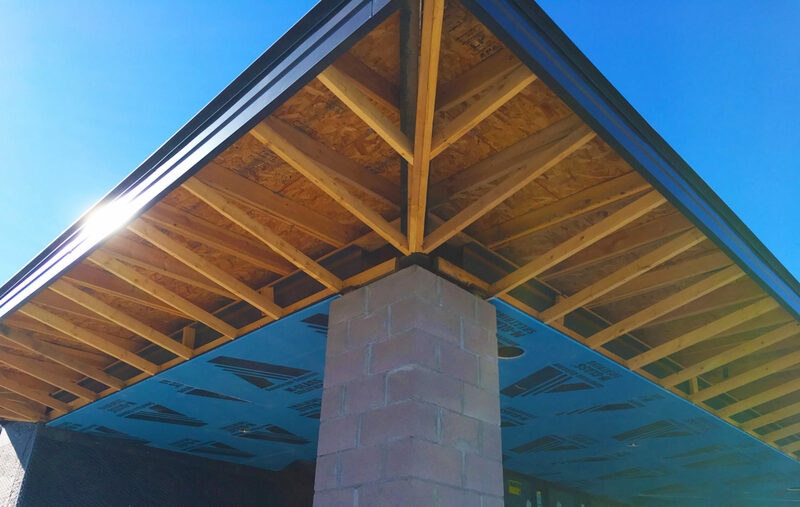 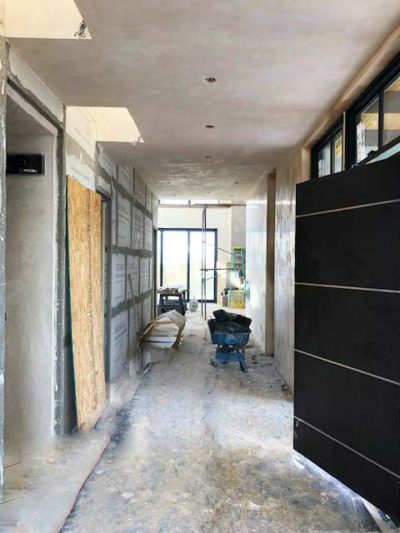 As a preferred builder in this highly visible and beloved community, it is critically important that we maintain complete transparency in our work. 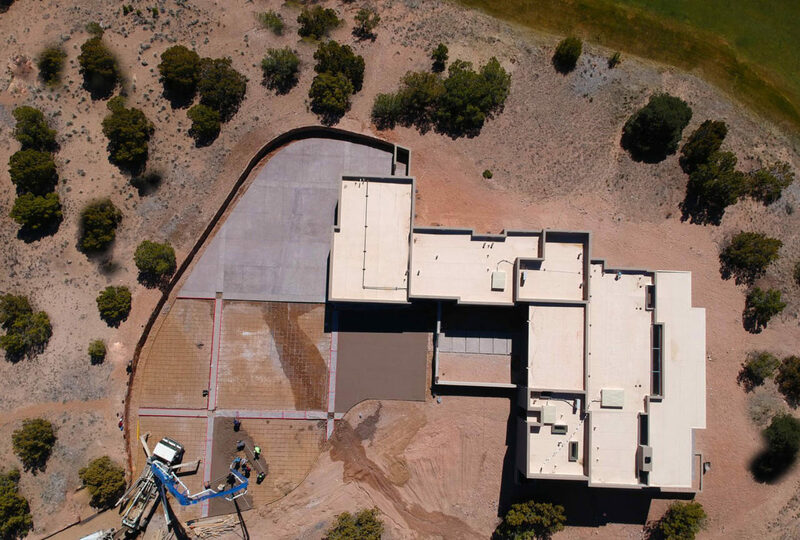 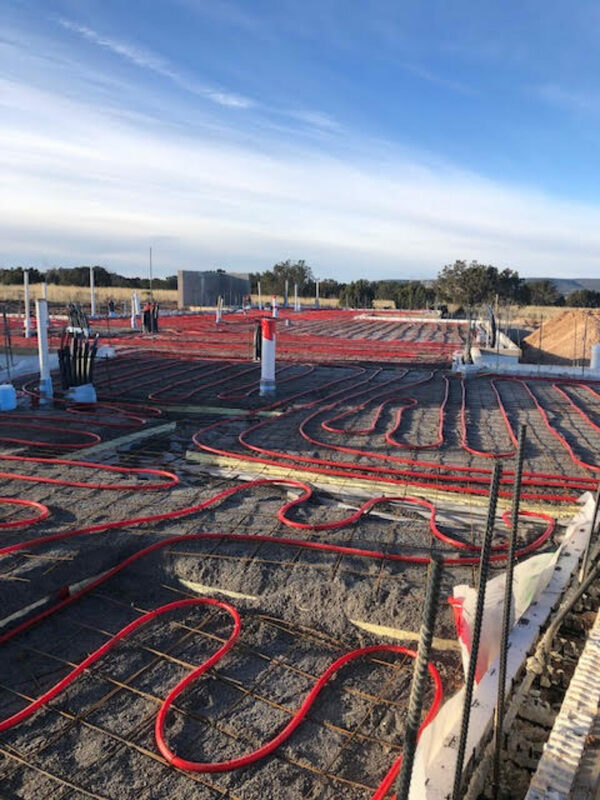 Between drone footage, both in video, and stills, we are able to achieve this deliverable, keeping our clients aware of our progress and the unique work that we are doing. We are excited to share our ‘works in progress’, along with ‘finished product’, which, shortly thereafter, will transition into their own portfolio under our WORK tab. 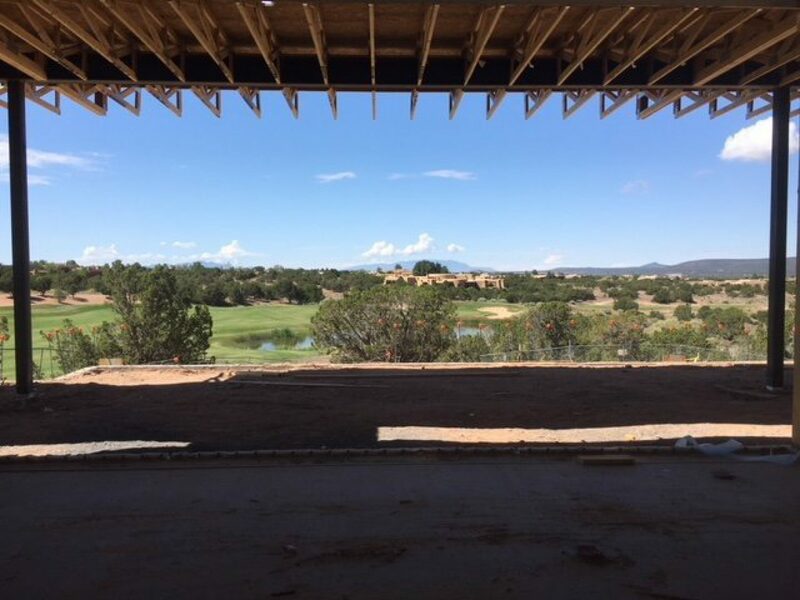 Please enjoy our work as it unfolds!